Fuchsia, the color of sensuality and femininity looks superb in women’s or couple’s bedrooms. 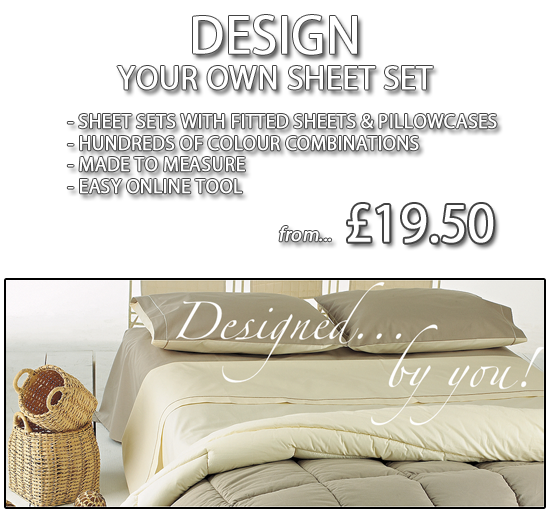 It reflects the precise and unique choice of the homeowners and at the same time creates the perfect seductive and naughty ambience for bedrooms. 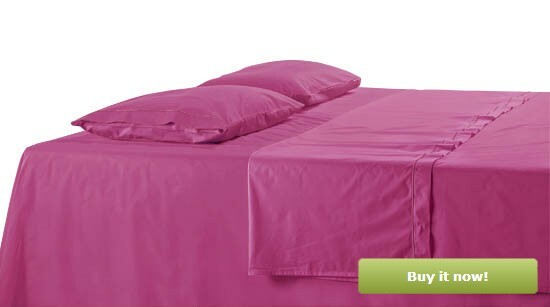 The Fuchsia Bedding is available in sateen finish and varying sizes.